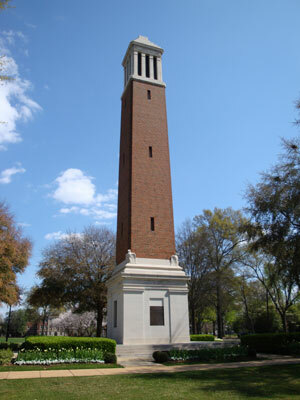 Tuscaloosa is home to over 93,000 residents and is nicknamed the “City of Oaks”. There are many effective advertising opportunities including near the many college campuses in the city. For example, out-of-home advertising near the University of Alabama or Stillman College would allow you to target your audience. There are also outdoor and digital signage advertising possibilities near University Mall and McFarland Mall. The major highways that service Tuscaloosa also create additional billboard possibilities. Billboards on U.S. 11, U.S. 43, or I-20 would generate high traffic exposure of your business. Zip Codes: 35401, 35402, 35403, 35404, 35405, 35406, 35407, 35485, 35486, 35487.